Your huddled masses yearning to be free | RV There Yet? We were awestruck. Not because of it’s amazing design (though it is quite amazing) or because of it’s outstanding architecture (it’s quite beautiful). No, we were awestruck because until we actually stood in the great hall of Ellis Island, or passed by the Statue of Liberty, up close and personal, we couldn’t even begin to comprehend the amazing part these two small islands played in forming this great country of ours. 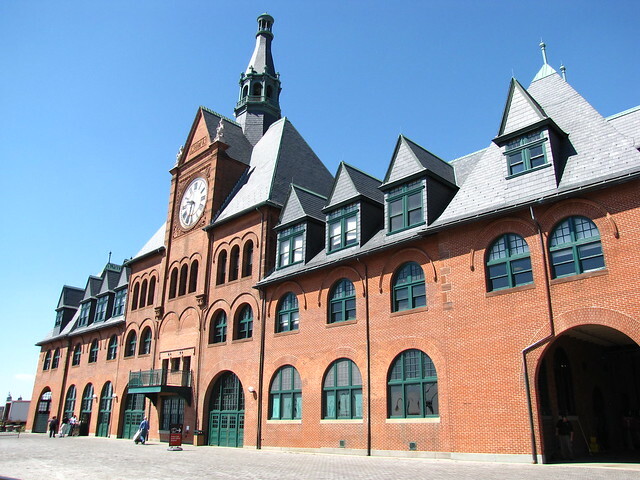 Our day began in what is actually the third part of this historical trio – the Central Railroad of New Jersey Terminal. 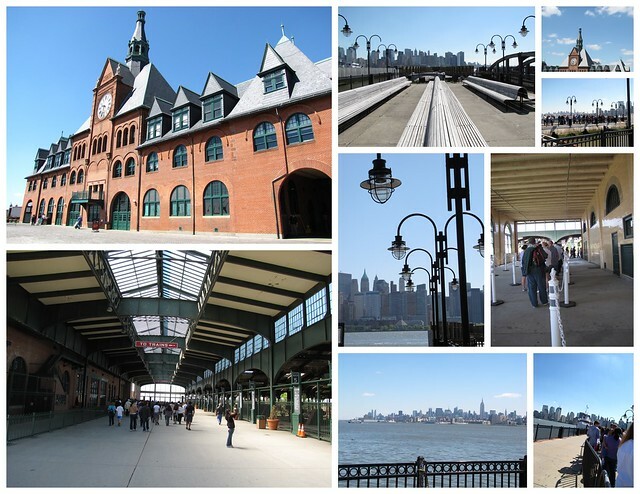 Today it is the ferry landing (and security screening) for the ferries that take you to Ellis Island and Lady Liberty, but once it was bustling with immigrants, eager to start their new lives in America. 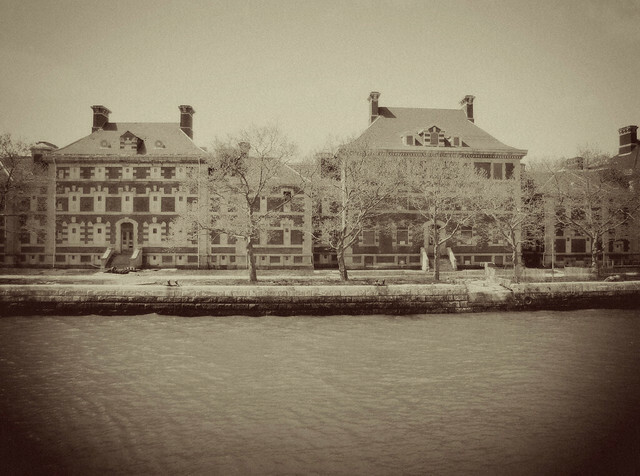 But before they arrived by ferry at the train terminal, they had to be processed through Ellis Island. Between 1901 and 1910 over 6 million immigrants were processed at Ellis. Six Million. 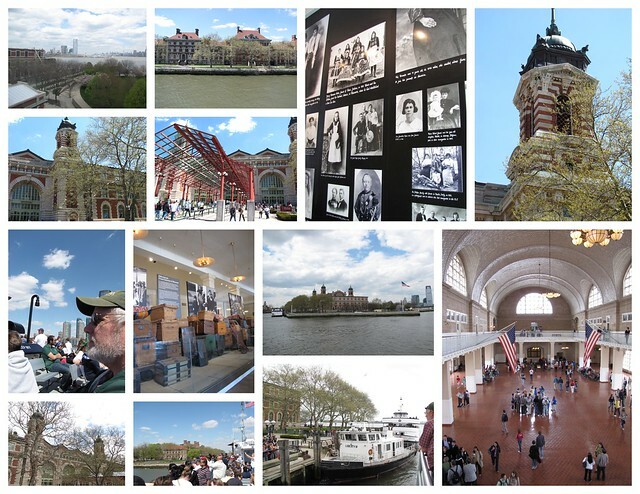 Altogether, from it’s opening in 1892 (though the current brick building was built in 1900) until it closed in 1954, over 12 million people took their first steps to becoming Americans at Ellis Island. On April 17, 1907 a record 11,747 immigrants came through these halls. 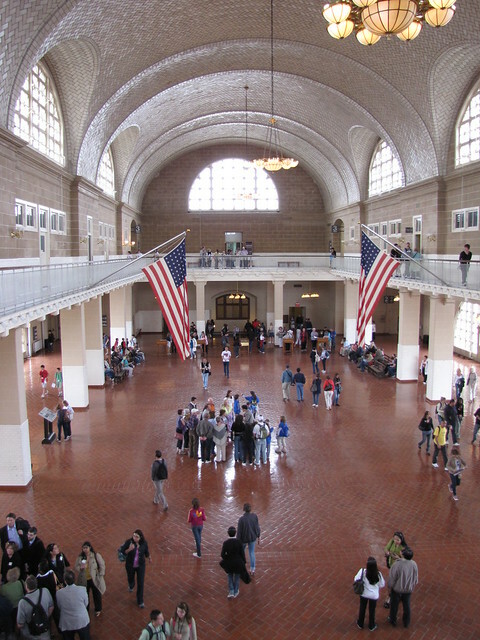 By the 1920’s the inspection process had moved elsewhere and only a small number of immigrants passed through Ellis Island. It closed completely in 1954. 12 million souls. Papas and Mamas, sons and daughters. Many came in search of relief from persecution, or a chance at a better life. Some came simply with a thirst for adventure. But all left everything familiar, brought only what they could carry, endured a cramped and smelly steerage passage for weeks on end, and then waited on hard wooden benches for their turn to be processed in the Great Hall of the immigration station. All for a chance of life in this Land of Opportunity. 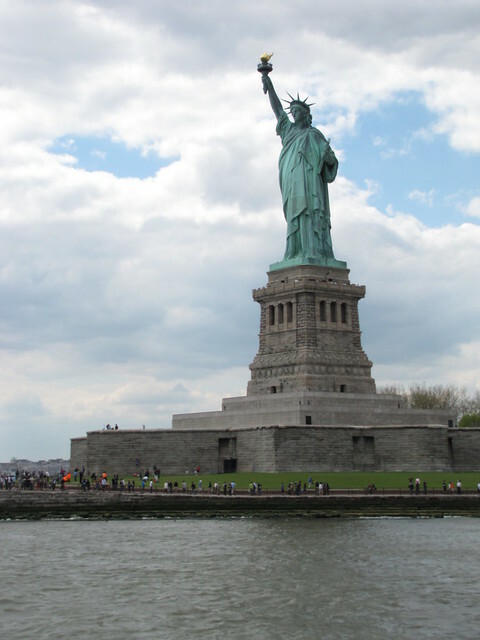 And yet before they even reached Ellis Island, they were greeted in New York Harbor by Lady Liberty herself. Our hearts were stirred as we tried to imagine the emotions of those immigrants. Fear of the unknown. Visions of adventure. Dreams of better days ahead. Hope. It was an inspiring day. 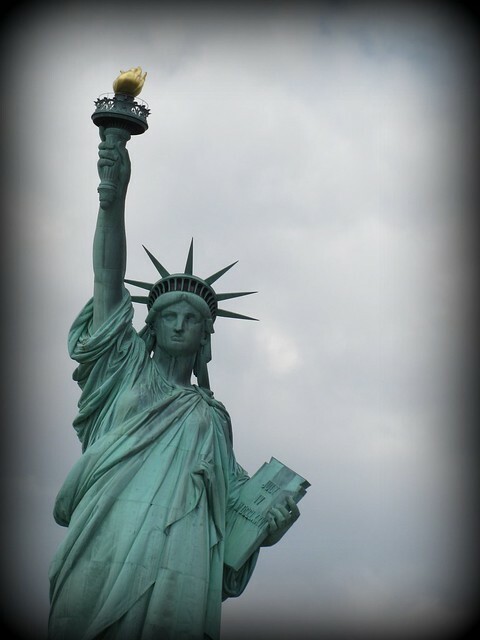 Whether they arrived on the Mayflower or were processed through Ellis Island, immigrants built this great nation. 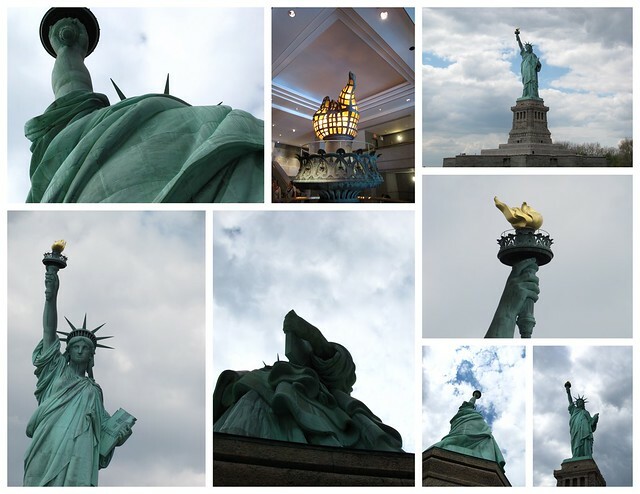 A visit to Ellis Island and the Statue of Liberty brought that home in a new and fresh way. PS – all the pictures are HERE. Enjoy!